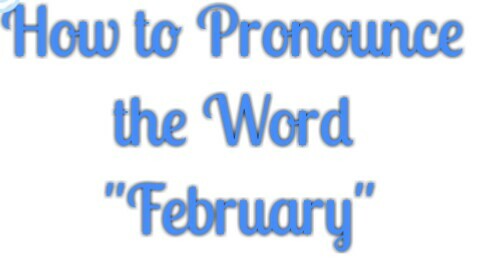 See How to Pronounce the Word, "February"
Today's lesson will be brief and interesting but before I start, I would like to show you a sentence that has all the letters of the alphabet. 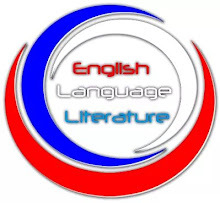 In other words, it is a sentence that comprises the 26 English alphabet. I saw it on my font app and I love it. I don't know if you've come across it but I think it should be a very popular sentence because it uses all the letters of the alphabet. This makes it a great way to practice your English pronunciation every day. Today, I want to give you some tips on how to practice speaking and pronunciation in English and this will take us to pronunciation and enunciation. Our word example for today is "February." First of all, let's see the meaning of pronunciation and enunciation. Pronunciation is properly saying each group of letters to make the correct sounds. Enunciation is speaking clearly in order to allow someone to understand what you are saying. Correct enunciation: saying the word slowly and clearly. However, if you said “Feb-you-air-ee” slowly and clearly, you would be enunciating well but your pronunciation would not be correct. 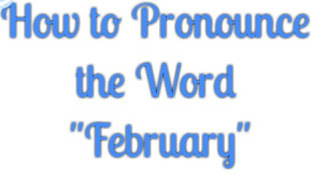 Or, if you said “Feb-rue-air-ee” properly but you said it very quickly and quietly, your pronunciation is correct but nobody will be able to hear you. 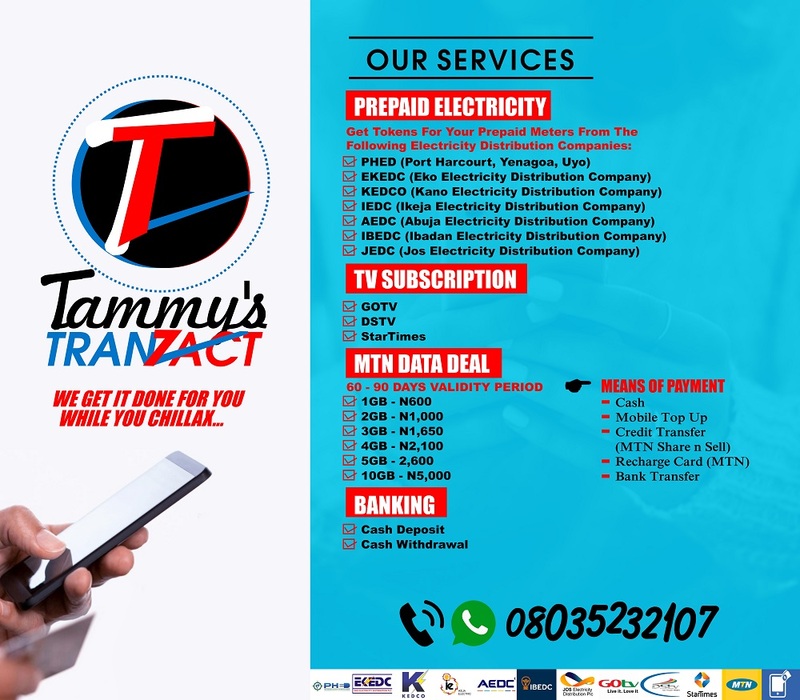 Therefore, for your speaking and pronunciation to be considered as correct, you must enunciate and pronounce words well.